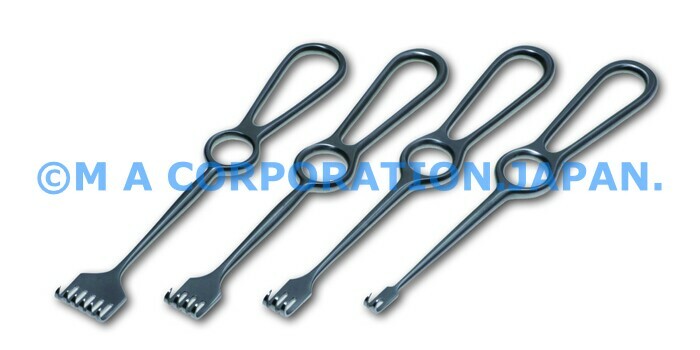 50039-06Y Retractor Volkmann sharp 6pr. 22cm – M A Corporation. Japan.